Matthew Geden was born in England and in 1990 moved to Kinsale where he runs a bookshop in the town. 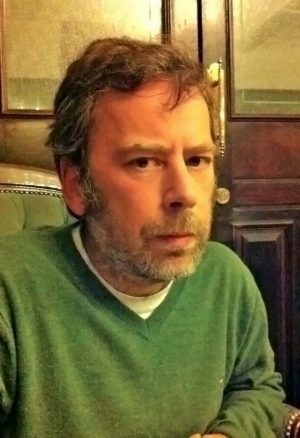 He co-founded the SoundEye International Poetry Festival which takes place in Cork. His own poems have appeared in several publications in Ireland and abroad, among them the poetry anthology for younger readers Something Beginning with P, Poets of the Millennium, The Backyards of Heaven and Landing Places: Immigrant Poets in Ireland (Dedalus Press, 2009).